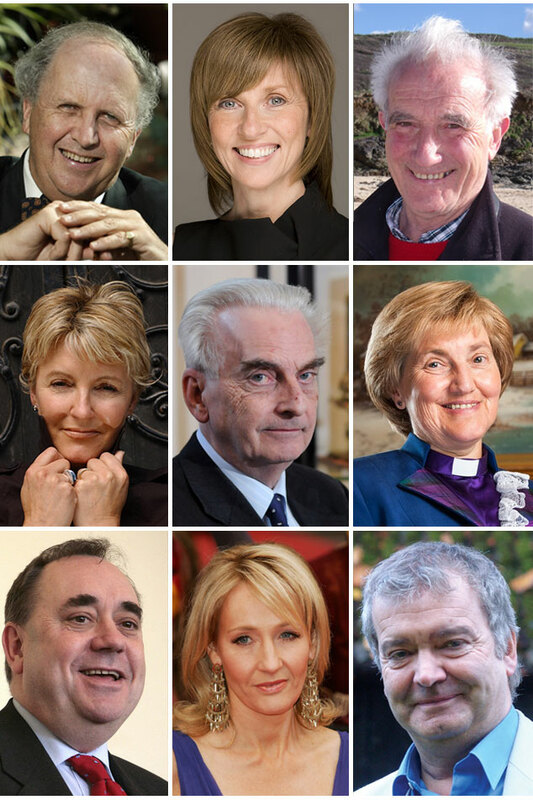 Who’s Who in Scotland chronicles the lives and careers of Scotland’s most noteworthy men and women. 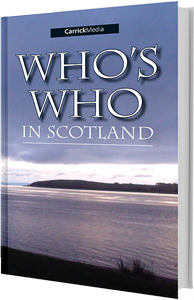 First published in 1986, it is firmly established as Scotland’s dictionary of contemporary biography. Approximately 5,000 prominent individuals are listed. Entries are arranged from A to Z according to surname and are presented in a clear and compact style: each entry typically gives full name, present occupation, date and place of birth, followed by details of family, education and career, publications, recreations, address, telephone number and e-mail.